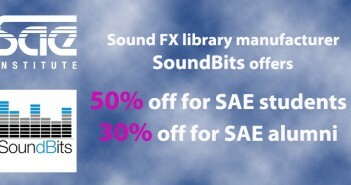 SoundBits: Deal for SAE Institute students and alumni – up to 50% off! 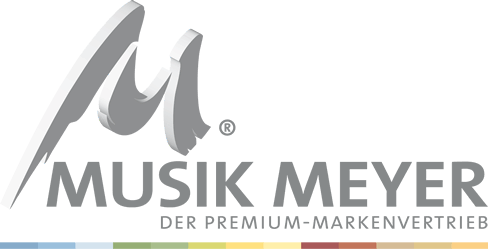 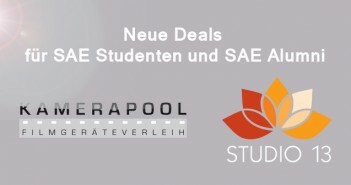 Sound Ideas: Exklusiver Deal für SAE Institute Studenten, Alumni und Mitarbeiter – 40% Rabatt! 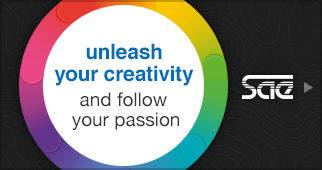 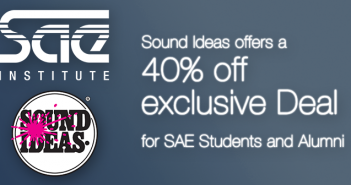 Sound Ideas: Exclusive deal for SAE Institute students, alumni and staff – 40% off!